It is one of the most mythical places in London. Definitely a place to visit. Walking its streets, you see that it is full of people, artists, tightrope walkers, mimes, musicians ... and if you are here in this British city, you must enjoy a drink or a snack on a terrace. 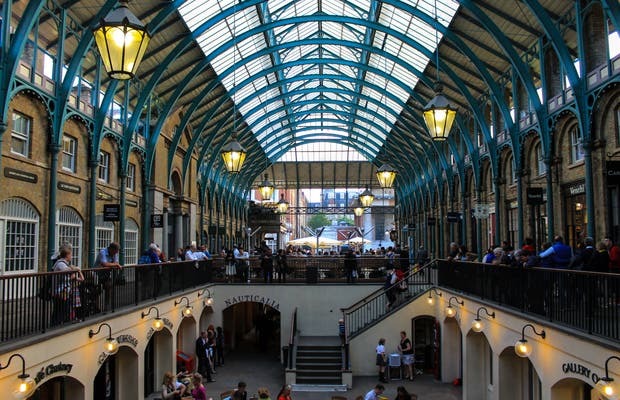 Be sure to visit the Covent Garden market and spend a night with British entertainment. A truly great spot. Just an amazing place to visit in London. Stop for a cup of tea and enjoy life in Covent Garden.